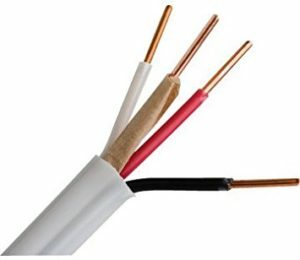 Selecting just the right electrical wiring service provider is no small feat; you have to be certain that you are getting true quality when it comes to the products used, the workmanship and the customer care that is involved. 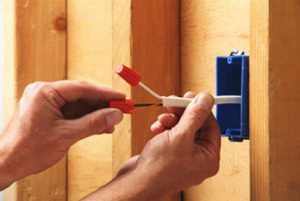 For that reason, the name that you need to know and rely on is Orr Electric. It all comes down to training, experience, skill and ability to complete the job. The last thing that you want to do is take chances when it comes to the level of quality that goes into taking care of the most important aspect of your home in Hawthorne, NJ . Don’t just wait until you have an emergency and need to call in someone to take care of your repair needs. Get to know and work with a pro for minor things before an emergency, that way you can determine if they really are a pro – or not. We look forward to having a chance to partner with you and demonstrate to you how reliable, professional and efficient we truly are.